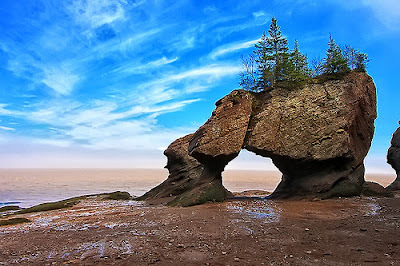 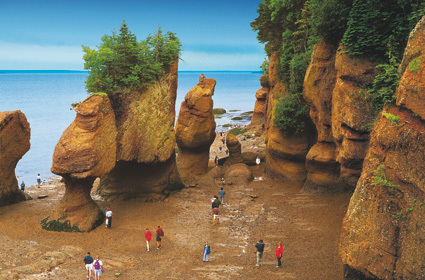 The Bay of Fundy is renowned for having the highest tides on the planet (16.2 metres or 53 feet). One hundred billion tonnes of sea water flow in and out of the Bay of Fundy twice daily – more water than the combined flow of all the world’s fresh water rivers. Fundy’s extreme tides create a dynamic and diverse marine ecosystem. 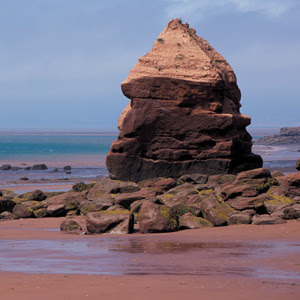 The Bay is renowned for its coastal rock formations, extreme tidal effects (vertical, horizontal, rapids and bores) and sustainable coastal development. 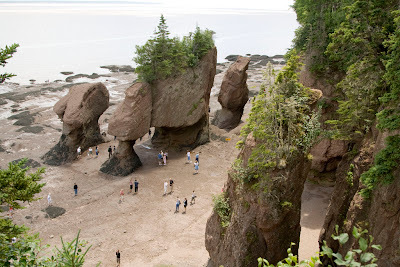 It is also a critical international feeding ground for migratory birds, a vibrant habitat for rare and endangered Right whales, and one of the world’s most significant plant and animal fossil discovery regions. 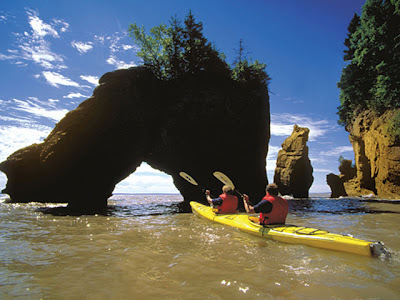 The Bay of Fundy is located between the Canadian provinces of New Brunswick and Nova Scotia on North America’s east coast.